Diabetic-Friendly; No Sugar, Decaffeinated, Good Source of Fiber. Enriched with Vitamins, Minerals plus Banaba Leaf Extract. For Healthy Blood Sugar and Regular Digestive Health. Delicious served Cold or Hot; can be added to Smoothies. 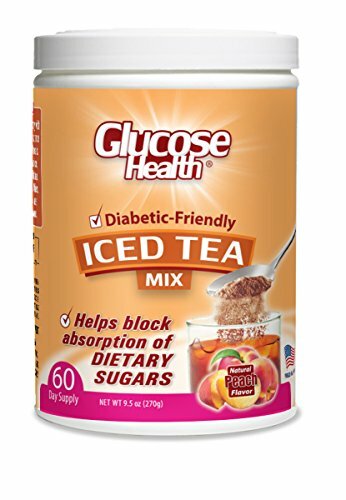 Glucose Health® - the iced tea that's good for you! If you have any questions about this product by Glucose Health, contact us by completing and submitting the form below. If you are looking for a specif part number, please include it with your message.